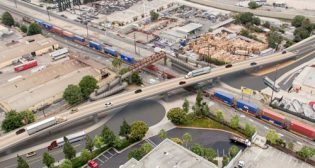 Two grade separation projects along the Alameda CorridorEast (ACE) freight rail corridor in eastern Los Angeles County have been awarded $78 million in grant funding following approval by the California Transportation Commission (CTC). 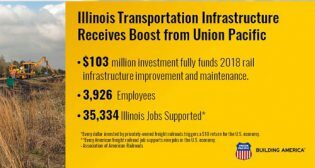 Union Pacific (UP) has announced it will support $103.6 million in Illinois’ transportation infrastructure work this year. Dewberry will serve as the lead designer on a combination design-bid-build and design-build team for the L.K. 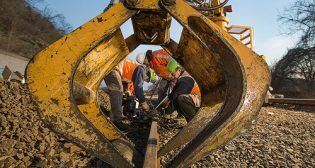 Comstock & Company, Inc.’s $66 million installation of a second track for Long Island Rail Road (LIRR). 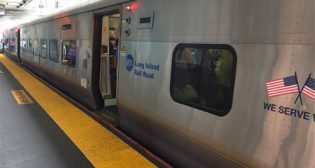 Metro-North Railroad will launch an extensive three-year project to transform its White Plains station. The railroad said this work will improve the station’s safety, appearance, cleanliness and accessibility. 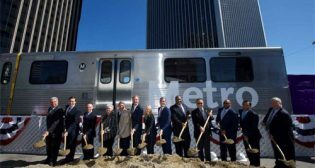 The Los Angeles County Metropolitan Transportation Authority (LACMTA) celebrated the groundbreaking Feb. 23 on Section 2 of its forthcoming Purple Line extension project. 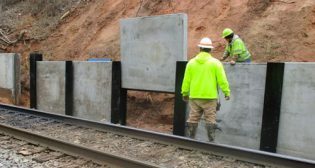 The North Carolina Railroad Company (NCRR) and the city of High Point, N.C., are tackling $5.1 million in improvements to the railroad corridor and drainage in the city’s downtown. 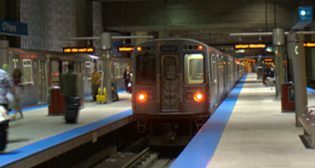 The Chicago Infrastructure Trust (CIT) has received four responses to its Request for Qualifications (RFQ) for design-build work and maintenance for the O’Hare Express operating system. 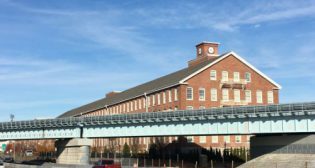 The Massachusetts Department of Transportation’s (MassDOT) South Coast Rail (SCR) project is moving forward with a Draft Supplemental Environmental Impact Report (DSEIR). 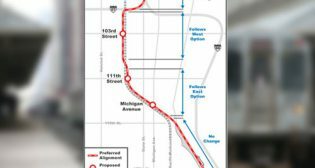 The Chicago Transit Authority (CTA) has selected a preferred alignment for the Red Line Extension (RLE) project, which is set to extend the Red Line to 130th Street from 95th Street. 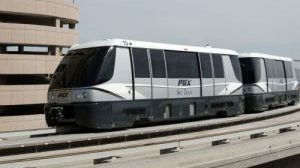 An ACS Group/Hochtief-led consortium has been selected as recommended developer for a $US 1.95bn public-private partnership (PPP) project to build an automated peoplemover at Los Angeles International Airport and operate it for 25 years.